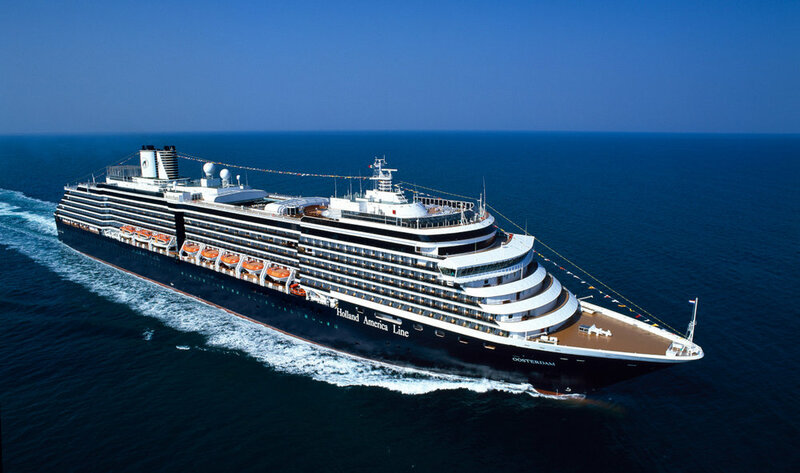 A New and Empowering 7-Day Retreat Experience for Dementia Caregivers and Their Family Members Sailed to the Caribbean On Holland America’s Oosterdam April 6-13, 2019! Watch This Space for Details About Our 2020 Cruise & Conference! 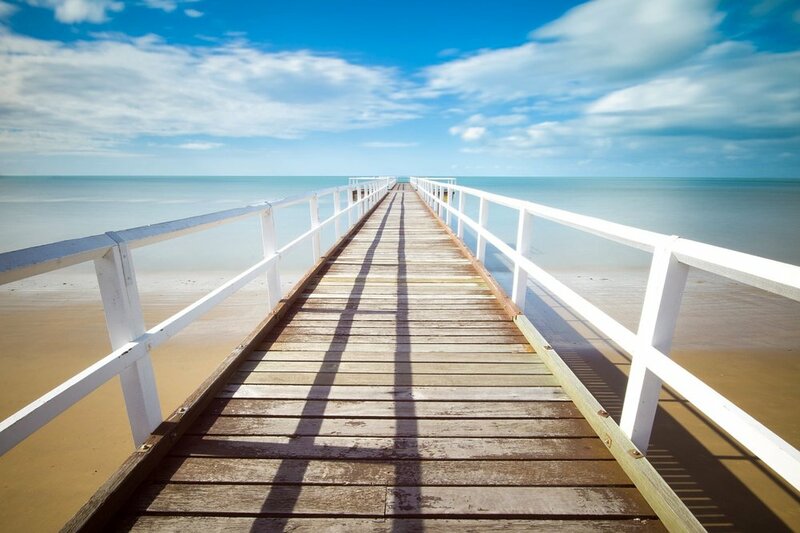 We Offer You Powerful Tools And Insights During This Special Cruise And Conference That Will Enhance Your Well-being, Empower You, And Inspire You! AND THEIR FAMILIES FOR THIS ONE-OF-A-KIND EXPERIENCE! A New And Empowering Retreat Experience For Caregivers And Their Family Members Living With Dementia Is Here! Don’t Wait Until Tomorrow, Embrace A Healthier Life Today! I am very happy to introduce my new April 2019 event: an empowering, educational, and enjoyable retreat experience for you and your family! Please join me, Lisa Marie Chirico, Nursing Home Navigator Coach and my speaker faculty for a seven-day conference while you cruise to the Caribbean with your loved ones on Holland America's Vista-class cruise ship, the Oosterdam. GET INSPIRED AND EMPOWERED🌀DISCOVER PRACTICAL SOLUTIONS FOR A HEALTHIER WAY OF LIVING🌀MEET OTHER PEOPLE WHO ARE ON THE SAME JOURNEY🌀LEARN FROM LEADING SENIOR CARE AND DEMENTIA CARE EXPERTS🌀FIND BALANCE IN YOUR DAILY LIFE🌀MAKE NEW FRIENDS🌀RECAPTURE YOUR HOPE🌀AND SO MUCH MORE! Dementia Caregivers, Join Us April 6-13, 2019 For Our New 7-Day Retreat Experience With Your Family!